So, an amazing thing happens when life suddenly takes a turn. Just when you think you are perfectly primed to deliver the next post, one you have no doubt will be the greatest post you have created, life throws a wrench at you. We’re not here to make excuses – you’re too good for that. Thanks for being you – you keep pushing us to raise the bar. Next Thursday the upgrade of upgrades! Hey! 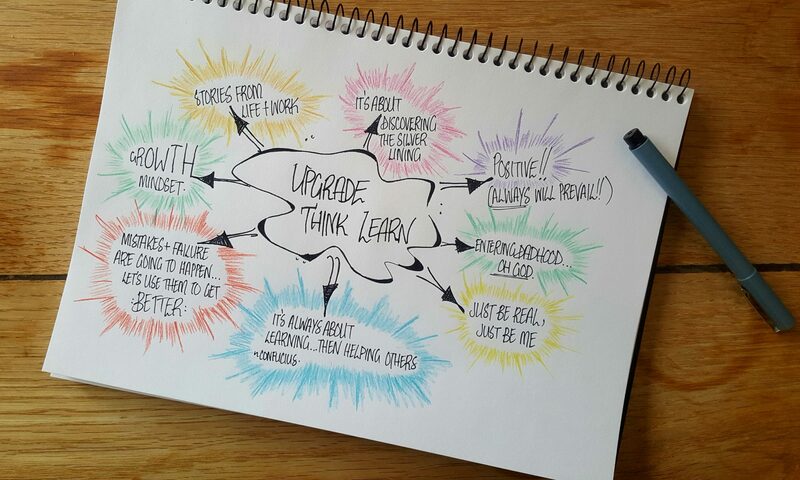 You should be upgrading and changing your life! It isn’t that hard, it just takes one slight change – that’s it. Discover why you should upgrade right now!